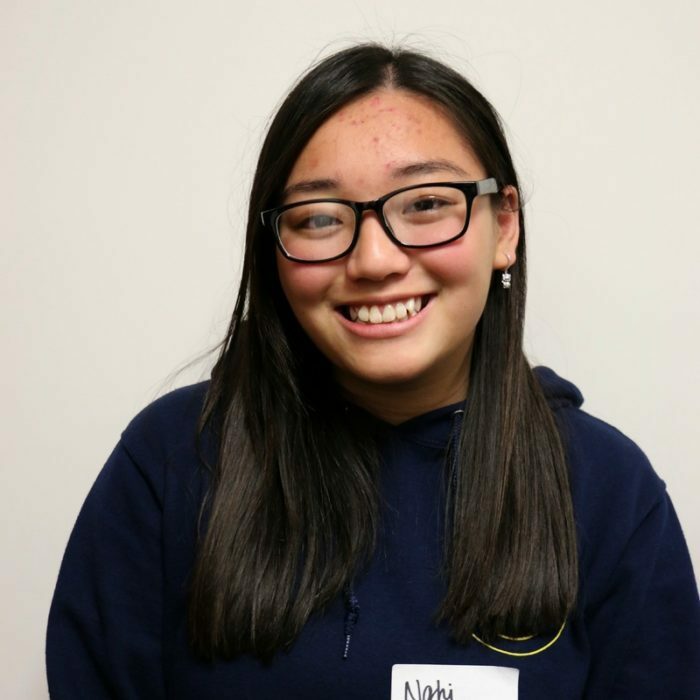 Home/Our Work/Youth Advisory Council (YAC)/Meet Our Members/Where Are They Now? The YAC has provided so many young individuals to take what they have learned through their efforts to create community changes, such as leadership, public speaking, and teamwork, and apply it to their own individual endeavors in the future. Check out our YAC from the past and where they are now! My name is Amanda Say and I just graduated from The Preuss School UCSD 2016. 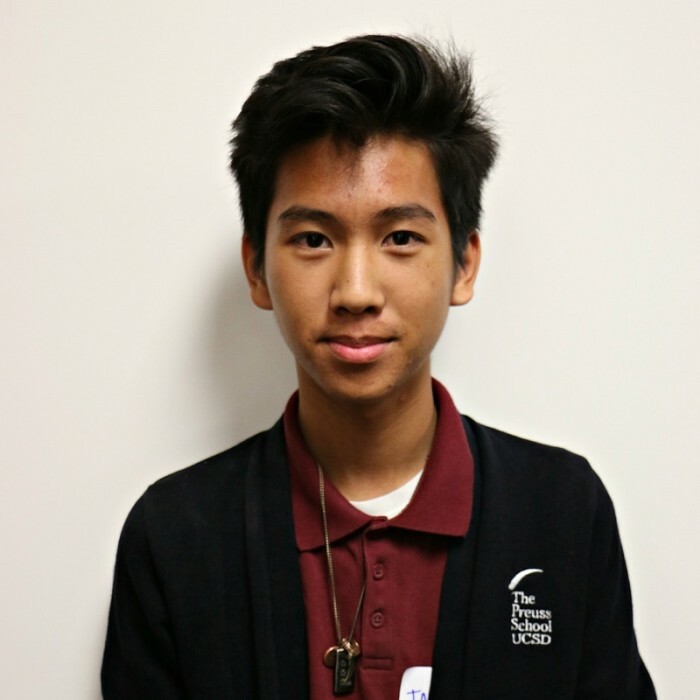 I am a member of the UCSD Youth Advisory Council because I have a passion for health and giving back to my community. I look forward to attending UC San Diego starting this fall where I will be studying human biology! I received the Chancellors Associate Scholarship (UCSD) and the Grillo-Marxuach Family Scholarship. 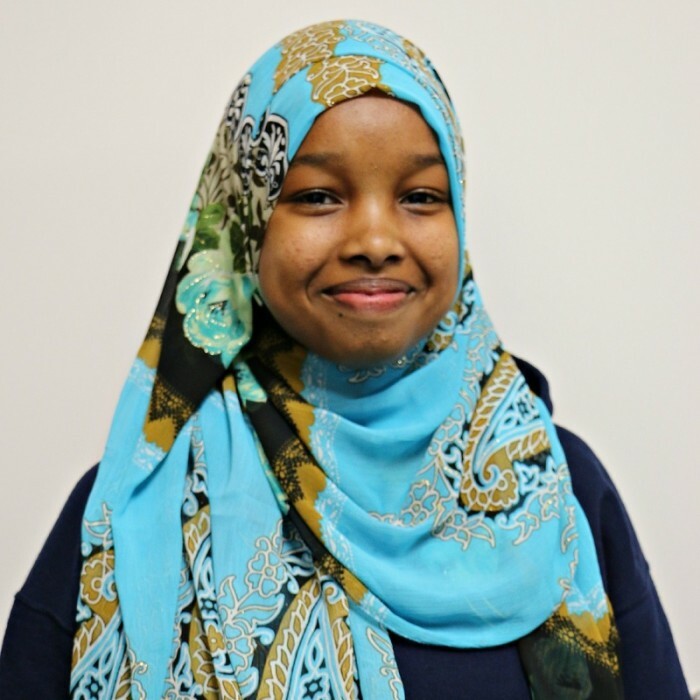 My name is Faduma Haji and I graduated this spring 2016 from Kearny’s school of Science Connections and Technology. I will be attending University of Redlands in the fall as a pre-med student. I hope to use my education in my San Diego community and the Somali crisis zone. These aspirations are truly a result of my participation in the Youth Advisory Council program. I wish to continue the mission that we set forth: To be present for the people and communities that molded us. The UCSD Center for Community Health Youth Council has made me realize that I would be nothing without my community. The dreams I hold dear and the future I pursue will forever be rooted in the success of my people. My name is Ilhan Nunow and I am a graduate of the Preuss School UCSD 2016. I love giving back to my community, and what better way to do it than through volunteering! This fall I will be attending UC San Diego as a Biochemistry major, taking the pre-med track. I received the Chancellors Associate Scholarship, La Jolla Rotary Scholarship, the Women Incorporated Scholarship, and the California Retired Teachers Scholarship. I hope my next four years will be full of excitement and surprises! My name is Johnson Bui and I am a new graduate of the Preuss School UCSD 2016. I am proud to say that I will be attending University of California, Riverside studying political science with a concentration in administrative studies. I believe in leaving the world a better place than I found it. 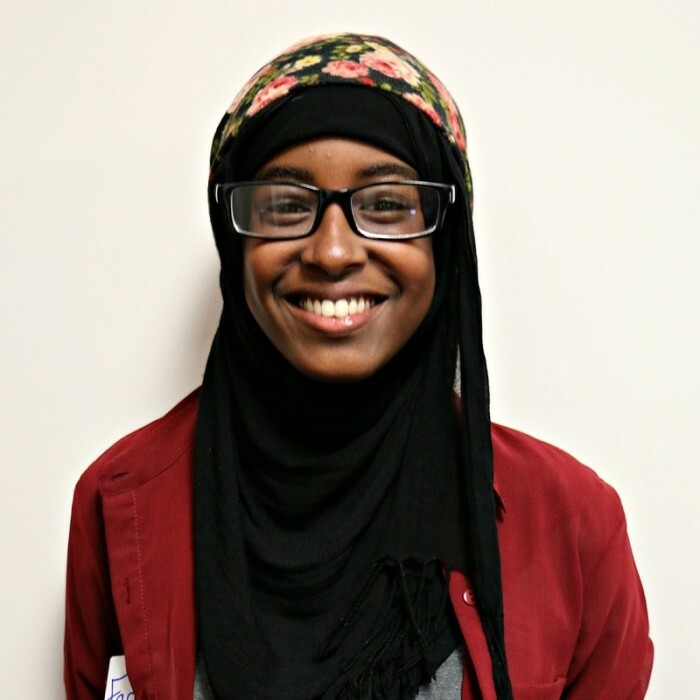 I have a passion for community service and educating youth. I want everyone to realize their voice and potential to make a change in our world. I can’t wait to see where life takes me! Hello! 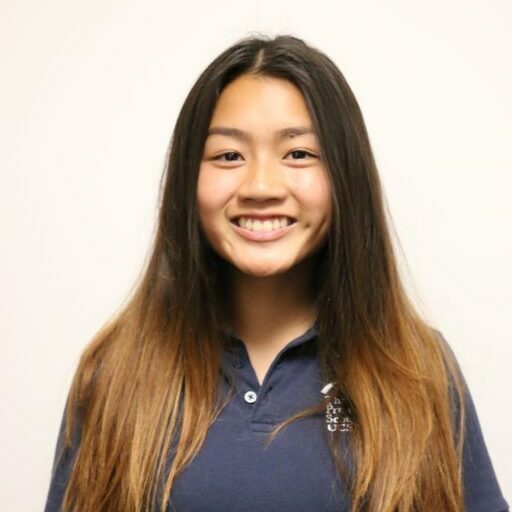 My name is Nghi Dang and I just graduated from The Preuss School UCSD 2016. I will be attending UC San Diego to study General Biology and Political Science. My main goal is to be a transplant surgeon and improve global health care. I’m excited to share that I got the Gates Millenium Scholarship and the Chancellors Associate scholarship. My name is Quy Phan and I am a new Preuss School UCSD alum. As my senior year has just come to an end, I have decided that my future will continue on at University of California, Riverside studying mechanical engineering. Although this is taking me away from the San Diego community, I still plan to be involved with the UC San Diego Youth Advisory Council group by helping to recruit new members. 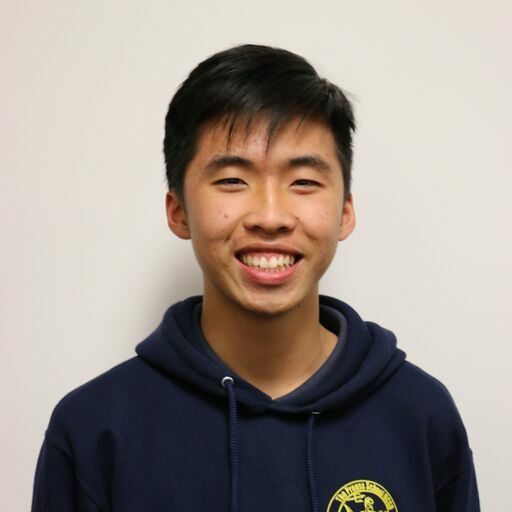 Being here at Preuss for all seven years has allowed me to connect with so many people at the school, grades above and below. My connections with different students will allow YAC to grow even after the seniors in the group leave.